As president, Donald Trump has been involved in many different fueds. While a good portion of them seem to be either overreactions or just made up, his being detested by the “Hollywood” elites appears to be pretty accurate, and it doesn’t extend to just him either. During an interview on The Late Show With Stephen Colbert, comedian Seth Rogen explains a time where he encounted Republican Speaker of the House, Paul Ryan, and felt the need to let him know exactly how he felt about his policies, even in front of his kids. Mitt Romney apparently reached out to Rogen, and asked him to speak at a bipartisan conference about brain health. Rogen has a charity for Alzheimer’s disease, so he was happy to join. At the conference however, two teenage boys came up to him and told him that their dad wanted to take a picture with him. Their dad happened to be Paul Ryan. 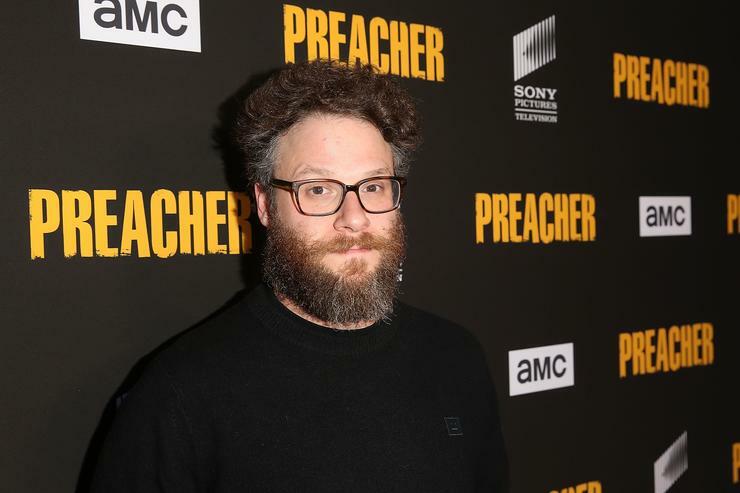 “My whole body puckered, I tensed up, and I didn’t know what to do,” Rogen said. He decided, in the end, to not go through with the picture. “I hate what you’re doing to the country at this moment, and I’m counting the days until you no longer have one iota of the power that you currently have,” Rogen apparently told Ryan. No matter how much some people try to ignore them, politics is important and inescapable. While Rogen may not have been the most civil in his conversation with Ryan, sometimes you have to stand up for your beliefs and son the speaker of the Republican party in front of his kids.